As grilling season hits in full swing, you might be wondering what kind of grill you’ll need for your cooking endeavors this year. What Types of Grills Are There? What is the Pit Boss 820? 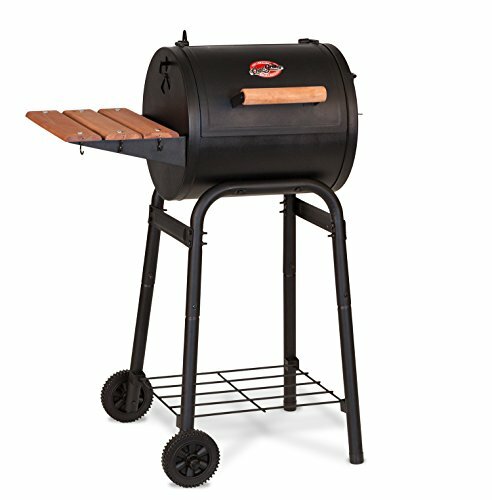 What Do the Reviews Say About the Pit Boss 820 Grill? What Do We Say About the Pit Boss 820? 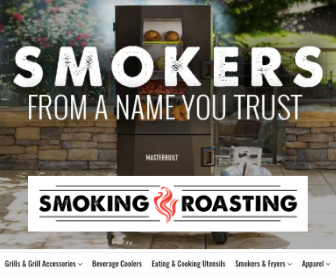 We’ve collected together information to help you understand which kind of grill or smoker you might need, and the types of wood to use for the food you’re cooking. We’ve also pulled together a review based on real life users of the Pit Boss 820, a pellet grill and smoker. Knowing the types of grills available can help you determine the type of grill that will most effectively meet your needs. One of the easiest types of grills to use and clean, a propane, or natural gas grill is great for those in a hurry. 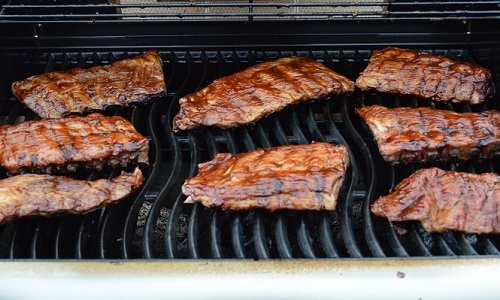 Gas grills often have smoker boxes, but smoky flavor isn’t a strong feature. 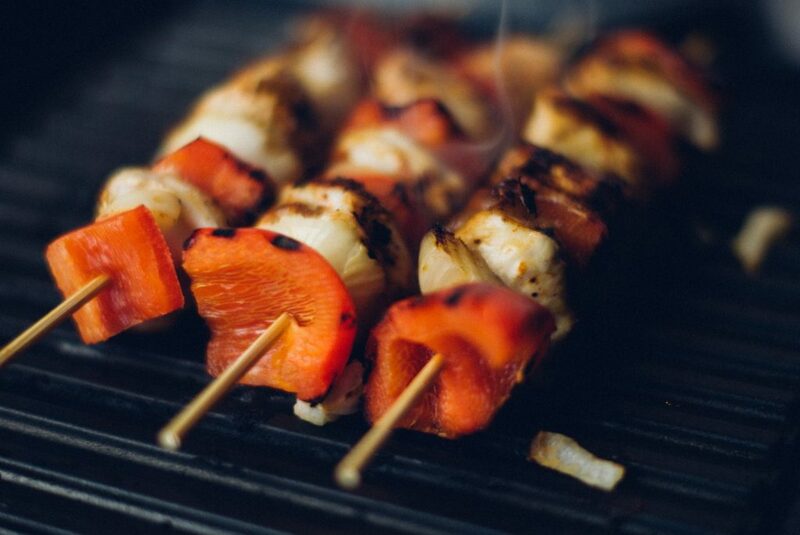 The classic grilled flavor that most of us grew up with comes from a charcoal grill. Many hard-core grillers and meat smokers won’t use anything but a charcoal grill. They love the smoky flavors and deep sear marks given from charcoal grills than just about any other type of grill. Smaller, portable charcoal grills usually don’t cost as much, though, and are perfect for taking camping, for picnics and other outings. Electric grills are one of the easiest grills to use because they don’t involve actual flames. They’re great for people who have stricter housing restrictions. Patios or porches and decks attached to buildings often do not permit charcoal, gas, or pellet grills, but electric grills are acceptable. Electric grills may also come in both indoor and outdoor options. The main disadvantage to an electric grill, however, is that they really don’t offer much of a smoky flavor, unless you purchase one that’s specifically a smoker that uses wood chunks. Pellet grills, or pellet smokers, are great grills that offer a lot of versatility. They sort of combine the elements of a charcoal smoker, kitchen oven, and gas grill. Pellet smokers or grills are only appropriate for open air, outdoor spaces. Like charcoal grills, pellet grills offer some of the best flavor to your food as it cooks. You’ll need to choose the right wood pellets for the right taste, though. 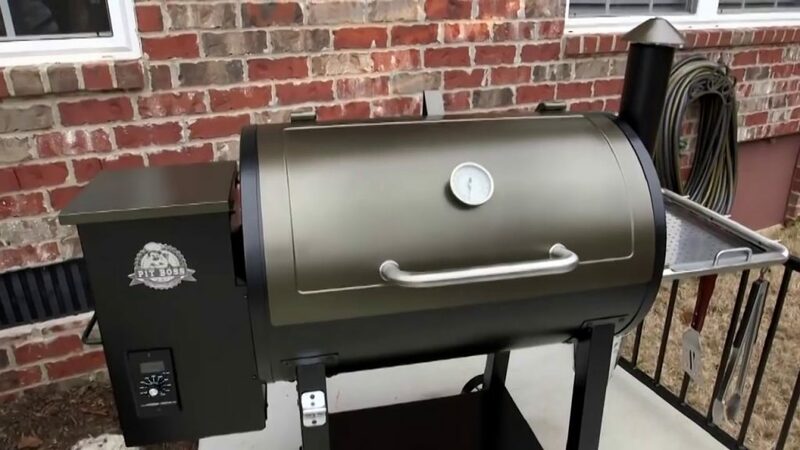 Pellet grills quickly grill or smoke food, and automatically feed the pellets for you, meaning you don’t have to deal with and pay as close attention to long-term smoking projects as you would with other types of smokers. Pellet grills feature electronic controls which helps you regulate the grill’s airflow, and maintain and regulate cooking temperatures. The fuel for pellet grills come from a variety of wood sources, all of which give distinctive flavors to your foods. For specific suggestions of wood types for particular foods, see the list below. Pellets give a much cleaner burn than charcoal does, which makes some feel safer using them for cooking. 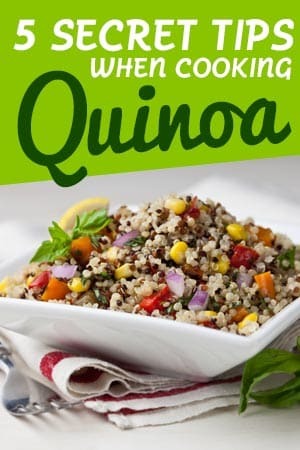 Food grade pellets, however, must be what’s used, or you could risk health problems from ingesting potentially toxic smoke from non-food grade pellets. Smoking meat is a process of flavoring and preserving meat by allowing it to be exposed to smoke. This is a process that dates back to prehistoric times and has been used all throughout history for preserving the meat for times long after the death of the animal. There are four basic meat smoking methods used. Hot smoking is the most common process of smoking. When most people think of smoking meat, this is the process you’ll think of. The hot smoking process uses an enclosed environment, such as a smokehouse or oven, in the process of smoking the meat. When meat is placed in the smokers the temperatures range from 126 to 176 degrees Fahrenheit. Warm smoking is a process similar to that of hot smoking, except it takes place at a lower temperature. This smoking places the food at temperatures of 77 to 104 degrees Fahrenheit. Because of the lower temperatures used, warm smoking takes longer than hot smoking. Cold smoking is the process of preserving meat in which the meat remains raw throughout the process. 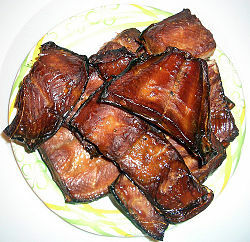 Because the smoking process does not cook the meat, it is cured beforehand. By utilizing temperatures between 68 degrees to 86 degrees Fahrenheit, the food is smoked to help give it a richer taste. Some of the different kinds of meat that are used in this process include salmon, scallops, steak, and beef. 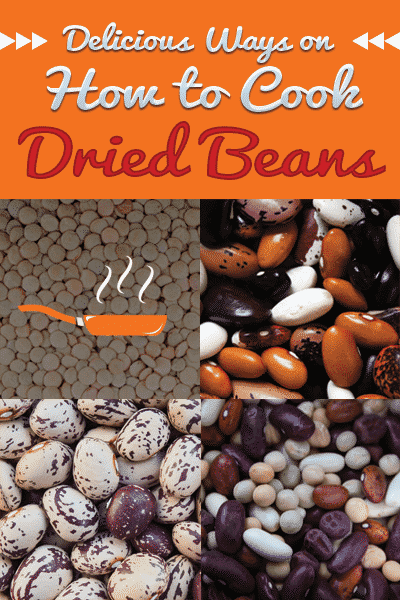 After the cold smoking process, a lot of these are grilled, steamed, baked or roasted before consumption. 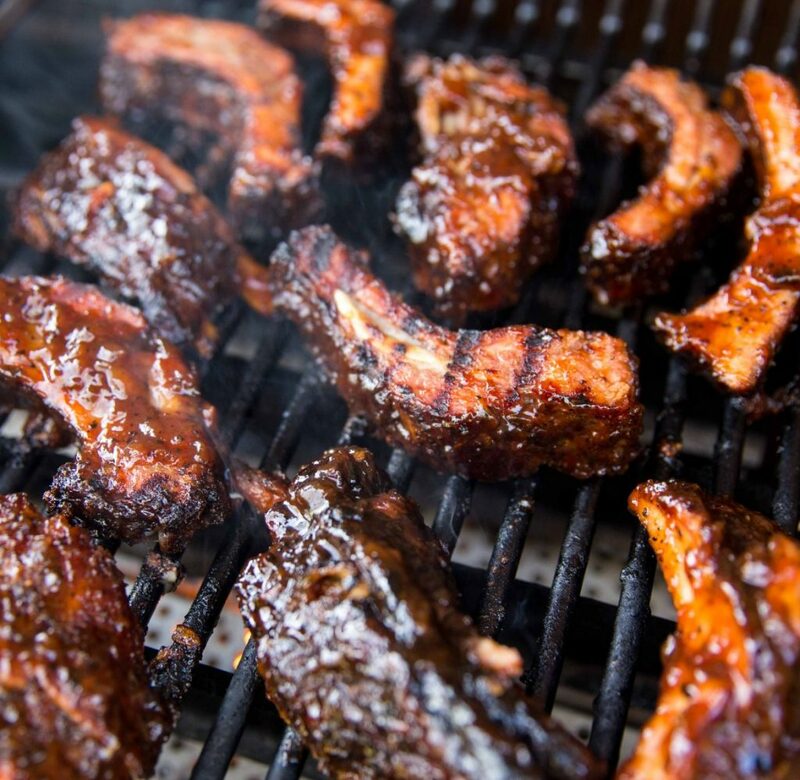 Liquid smoking is the application of a product to meat that replicates the taste of smoked meat flavor. This is applied to meat by either dipping or spraying. This liquid smoke product is often added to things like barbecue sauce as well, to add that rich, smoky taste. Pellet grills came about a few decades after the advent of pellet heaters in the early 1930s. Pellet heaters became exceptionally useful in the 1970s, during the shortage of oil during the crisis. A decade after the oil crisis, Joe Traeger, the owner of a family-based heating business, started exploring the possibilities of using pellets for grills, not just heating a house or other building. In 1985, he produced his first grill, and received his patent for the grill one year later. One of the most important aspects of successfully cooking and smoking delicious food with your pellet grill is selecting the right wood pellets. It can get confusing, knowing which pellets to try, so we’ve pulled together the best types of wood for the types of food you’re likely to cook and smoke on your pellet grill. After you’ve gotten your pellet grill set up and seasoned, you’re ready to go. You’ll need to open the pellet hopper. These are on the back or the side of a pellet grill. You’ll need to fill the hopper with the pellets of your choice, as discussed above. Don’t forget to close the hopper lid. 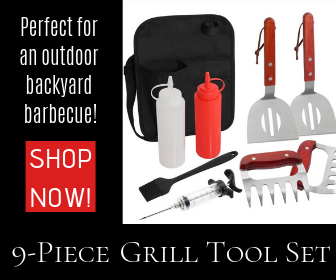 Just like with all other types of grills, you have a little bit of preparation work. Thankfully, pellet grills are fairly easy to understand, since they have those handy electronic control panels. Next, you’ll need to set the control to “Ignite,” and the press the “Start” button. Once you notice smoke coming out during the start-up cycle, you’ll need to close the lid. Wait for the smoke to clear and look for the flame in the burn pot. Once you see that, your grill is ready for use. Now that your grill is ready to use, you’ll need to pre-heat it according to the food you’re planning to cook. Turn the control to the “Pre-heat” mode, and let it run for about 10 to 15 minutes. 500-550 degrees Fahrenheit for lamb chops, steak, and hamburgers. 350 degrees Fahrenheit is standard for cooking ham, pork, and chicken. 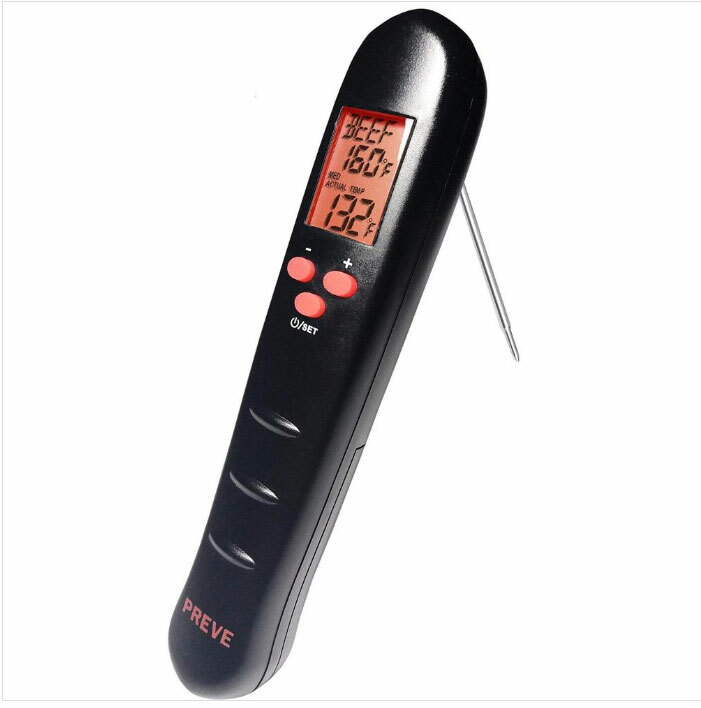 310 degrees Fahrenheit is perfect for cooking turkey or doing slow cooking for things like ribs. You’ll need to flip veggies and meats throughout the process of cooking, so make you sure you keep an eye on the clock to help avoid burning one side or the other. After you’ve removed all of your food when it’s been cooked, it’s important to clean the grill to both maintain its quality, prolong its life, and make your grill easier to use in future. 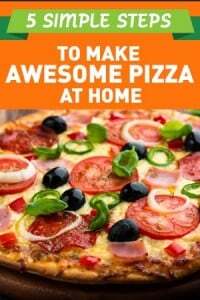 Turn the heat to high to burn off the food residue. If you were smoking with the grill, remember to re-set the control back to “Cook.” This should take about ten minutes. After the grill is clean, turn off the heat and let the grill cool before using brushes or cleansers to clean up the fallen residue or ash. The Pit Boss 820 is a pellet smoker marketed by Dansons. The Pit Boss line offers different models which include the Small 340, Medium 440 Deluxe, Large 820, and 820 Deluxe. The number in the name indicates the number of square inches of space usable for cooking/smoking surface. This number also includes the warmer space. So, the Pit Boss 820 has 820 square inches of cooking and warming space. The Pit Boss has a 16-gauge black coated steel cast iron grate and has a secondary removable cooking rack and wire lower shelf. 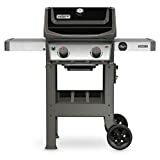 The Pit Boss 820 includes a handle on the left side of the grill to aid moving the smoker more easily across cement aprons, grassy yards, or even gravel. 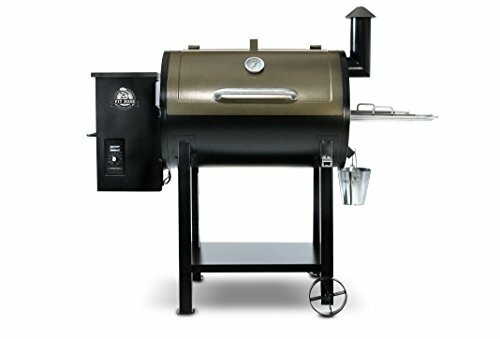 While the Pit Boss 820 is similar to a variety of models from Traeger, the Pit Boss models are significantly less expensive than Traegers. If you’re on a tighter budget, that’s definitely a positive worth noting. Professional reviewers have noted that the Pit Boss 820 is quite similar to these more expensive models, so worth purchasing instead of their counterparts. Some positive reviews state that the grill is easy to use. They’re so easy to use that brand new grillers feel great about the new found interest, and the Pit Boss helps to perpetuate their interest in grilling when other models might not have had the same effect. The Pit Boss also has a great built-in safety feature that’s handy for newbies. The screen cover on the hopper helps prevent you from burning your fingers. If you’re at all clumsy, that’s definitely a feature you’ll want to keep in mind as you look at pellet grills. One thing that professional reviewers noted is that the warranties for the Pit Boss are for one year, while other brands, like Traeger, may be for longer, like three years. The machines are quality, but longer warranties are always better. Another negative aspect mentioned is the electronics in the control panel make the Pit Boss require a steady electrical connection, unlike non-electric models. One of the specific negatives about the Pit Boss is that it apparently requires a lot of pellets to keep the temperatures high enough. If pellet use efficiency is a big factor for you, you should compare the Pit Boss with reviews on other models to see how well they rank comparatively. Overall, the Pit Boss 820 is a great model that compares with higher end models for a lot less money. You won’t be getting the top of the line, but you’ll be getting a sturdy machine that can handle being used quite a bit. The Pit Boss offers a one-year warranty, safety features, and other positives that earn it our recommendation for one of the best lower-budget pellet grills. The Pit Boss 820 Pellet Grill was built with stability that was excellently made. 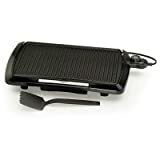 This grill eliminates the hassle of the common grill so you can cook like a pro and has a revolutionary way of grilling that you’ll surely love. Though product warranty is short, Pit Boss 820 Pellet Grill is a great deal which has exceptional design for a great value!